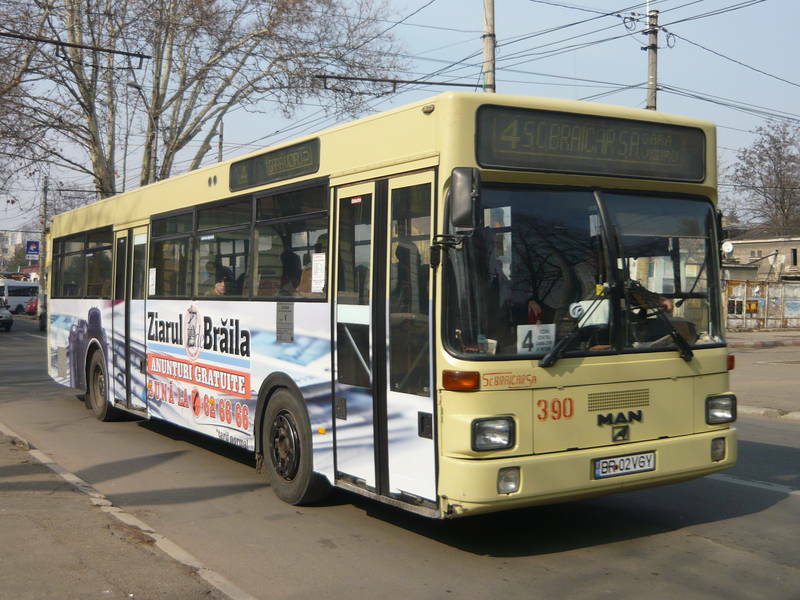 You've looked for: Buses MAN in Braila. All vehicles on this page are from: Regensburg. Buses of this type were seen on line: 4(1).